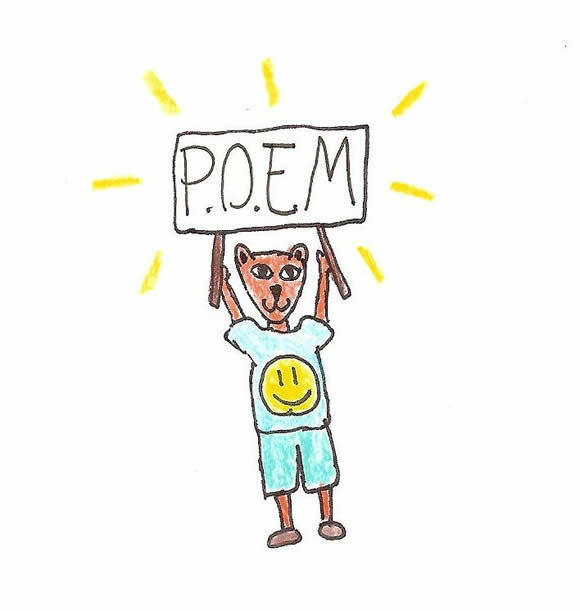 Welcome to the Pediatric Oncology Education Materials (POEM) Website! This website is a non-profit site and is the product of collaboration between Canadian health care professionals/providers (HCPs) working at the BC Children's Hospital (Vancouver), the BC Cancer Agency (Vancouver), The Children's Hospital of Eastern Ontario (Ottawa) and the Hospital for Sick Children (Toronto). This website provides basic information about important aspects of pediatric oncology for HCPs and students. 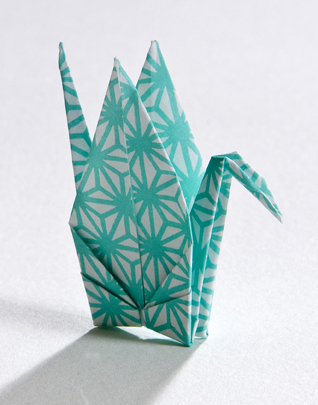 The aim of this site is to inspire interest in this important subject and to help educate HCPs to give the best care to children like Yuder - he and his family made the paper cranes that decorate this site. The Basic Oncology Module is designed specifically to provide information which supplements the University of British Columbia undergraduate medical and nursing education curriculums. Information given in the different subject modules is designed to supplement the training of pediatric oncology residents in the first year of their program and general pediatric residents who rotate through Pediatric Oncology. The information provided about pediatric radiation oncology is designed to be adequate to use as study notes for the Canadian Royal College Radiation Oncology Fellowship examination. This site was last updated on 11th December 2016. The C17 Council has kindly agreed to help support continued development of this e-learning resource. To inform our work, we need to hear from you. We would really like to know if this educational resource is helpful for you, how you think the website can be improved and if you would like to contribute. Please send us any comments and feedback you may have about this website. If you wish to have a reply, please include your email address in the text of your message. Please put your email address in your comments if you would like a reply. I recently heard from a Polish survivor of childhood cancer and am unable to respond to her because I don't know her email address.